For comparison, that's approximately six times what Facebook famously paid to acquire mobile photo sharing app Instagram. Activision currently has practically zero presence on the mobile game front with the notable exception of free-to-play collectible card game Hearthstone, while King's various games across Android, iOS, Windows, and web platforms have amassed hundreds of millions of downloads and billions of dollars in revenue from in-app purchases. Hi. I'm Michael. 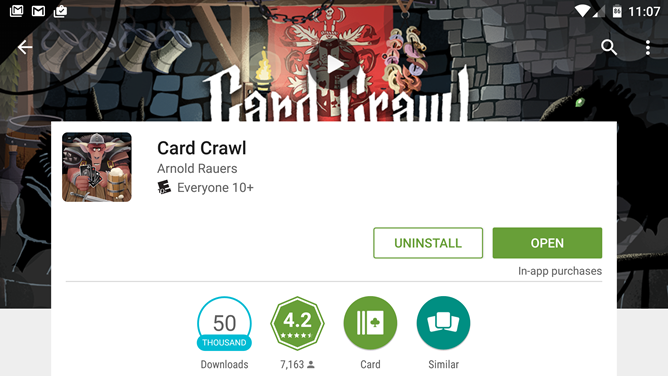 I look at a lot of Google Play Store listings, and Artem and I usually pick out more than a hundred apps and games every month to be featured in our weekly roundups here at Android Police. After doing this week in and week out for a couple of years, there are some observations I'd like to share with developers on how to make your game stand out of the crowd. With us, as with consumers in general, you might only get a few seconds to grab the attention of potential players before they move on - it's important to make the most of them. Before we start, let's get one thing out of the way: there's no practical application for the apps demonstrated below, at least not in the way they're being used. You can't seriously play a game meant for a 20-button controller on a screen smaller than two inches across, even if your fingers are tiny enough to hit the virtual buttons. This is the work of an enthusiast gamer and Android fan. It doesn't have to make sense. 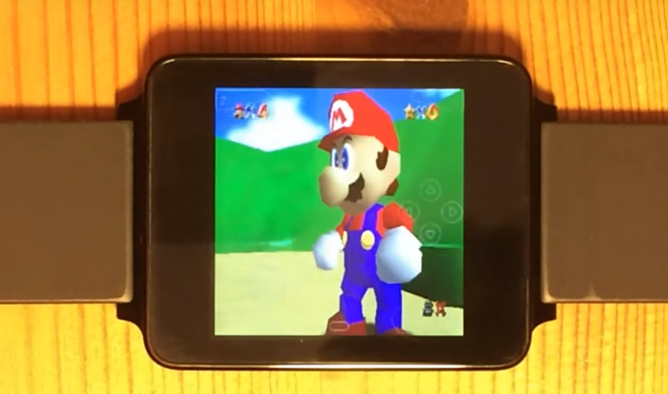 Alright, now that that's out of the way: YouTube user Hacking Jules would like you to see his collection of game emulators running on Android Wear. Amazon really likes to package a bunch of regularly paid apps and give them away for free, seemingly at every opportunity. The latest batch is ostensibly in honor of Halloween, though a lot of the paid apps being offered don't really have any connection with the holiday. We don't mind - anyone who's been keeping up with these promotions has built up quite a little library of freebies by now. You can see the full collection here. Are you looking for something creepy to set the mood while you wait for the sun to go down on Halloween? Alternately, are you looking for something to do while you wait for your hangover to go away on Sunday morning? 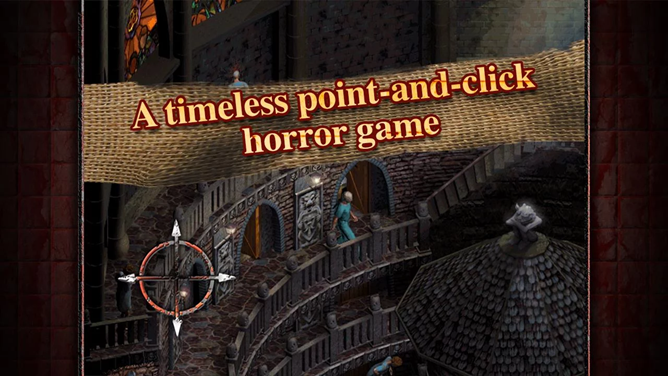 Sanitarium, a game originally released for the PC way back in 1998 and now revived by the mobile port experts at DotEmu, should fit the bill. It's been published to the Play Store with impeccable timing, and you can pick it up now for $3.99 with no ads or in-app purchases. You could just buy apps and games wherever you want, or you could be more strategic about it and save a few bucks. That might not be a lot of money, but over time it adds up. Maybe one day you'll be able to retire on the savings from all those app purchases. I mean, probably not, but why give up on your dreams? Dreams are what keep us going! Wait, what were we talking about? 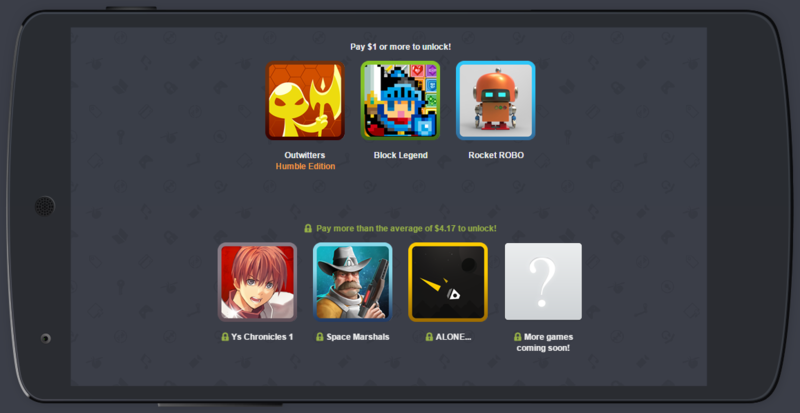 Oh right, here are some app and game sales. You can't swing a severed limb around on the Play Store without hitting half a dozen zombie games, and first person shooters (even high-end variants like Unkilled) aren't exactly thin on the ground. But you might want to give Dead Effect 2, the sequel to a 2013 science fiction-horror shooter, a second look anyway. 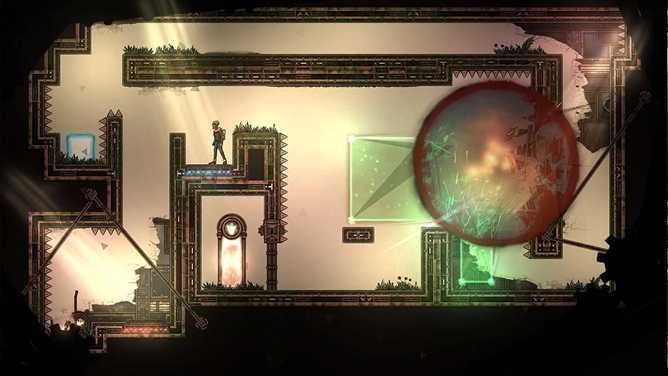 While the premise isn't exactly original, falling somewhere between Alien and Dead Space, the sheer variety and polish makes it worth consideration from Android gamers. First of all, the game seems to have a much tighter focus on storytelling than other zombie shooters. 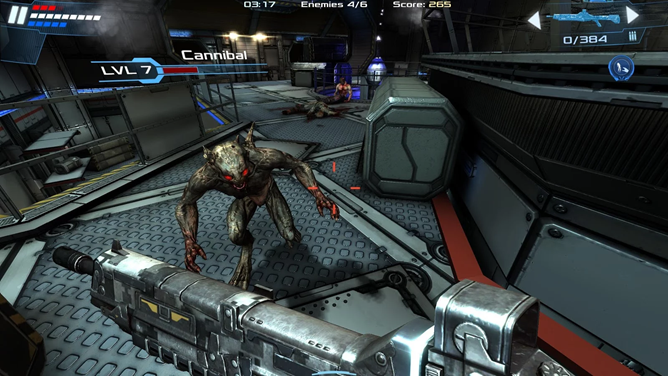 You pick up right where the last game left off, on a derelict spaceship crawling with undead crewmembers and other, more elaborate monsters - think Doom 3 with iron sights.